We will work with you to help you achieve your fitness goals. We can develop anaerobic fitness, aerobic fitness, increase muscle strength, muscular endurance, or reduce fat percentage. If you are working towards a particular goal e.g. half marathon, smaller dress size, we will support you all the way! 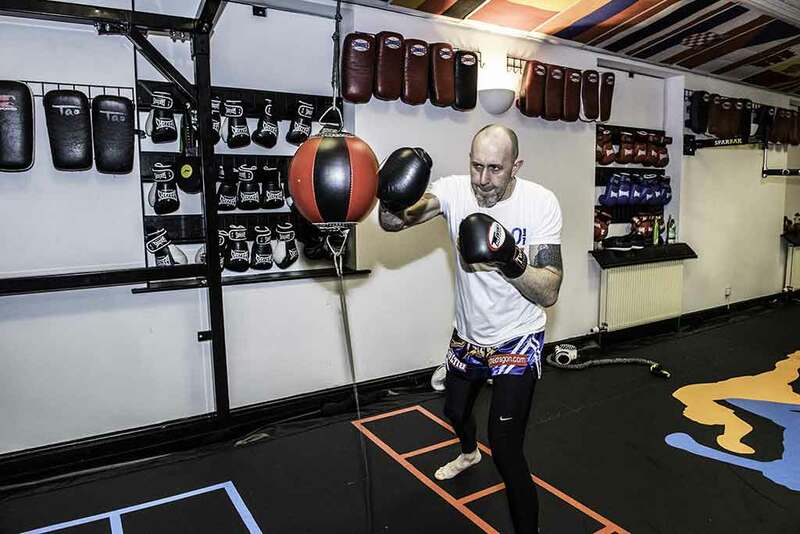 Whatever your chosen combat sport, we can help you improve. We will begin by talking about what you want to achieve. Then we will build a profile of you as an athlete, and identify what is important to you in relation to your goals. Once we have highlighted the areas you wish to develop, be they Technical, Tactical, Physical, or Psychological, we will begin the training. Head Coach Pierre has worked with international athletes in both Martial Arts and Ski Racing, and knows what it takes to develop athletes at all levels. 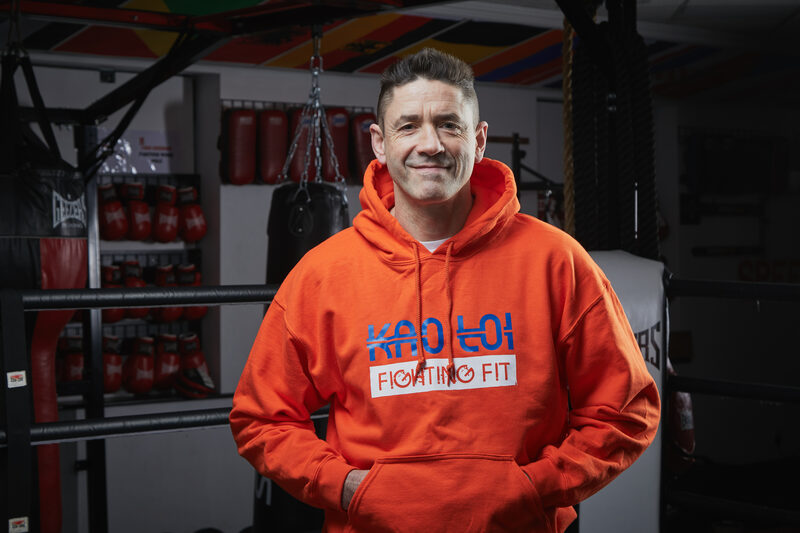 He uses a variety of techniques including profiling, goal setting, video analysis, pre and post competition reviews, sports psychology, and fitness testing, to maximise your potential. After attending our one day Self Defence Course, you can book one to one sessions to improve your skill at using the techniques you learnt. We will help your child increase their fitness and develop confidence in themselves. Pierre will work with your child to help the 5 areas highlighted by UK Sport, Confidence, Competence, Character, Connections, and Creativity. He will discuss what areas you want to work on with them, and then carefully helps them set their own goals so they are constantly aware of their development. He then uses high quality feedback to reinforce learning. This will lead to them developing a lifelong interest in sport end exercise. Please contact Pierre to discuss your requirements. “Two years ago I finally made the call and started personal training with Pierre. Before I started I was a bit out of shape and wanted to get my fitness back. I was a bit worried that I might be starting a bit late but I thought I’d give it a go anyway.